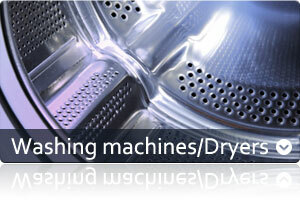 ﻿ Relax Repairs - Washing machine repair Bournemouth. 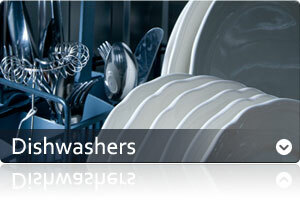 We have only one aim, and that is to give you the very best service repair and advice that you deserve. We service and repair your washing machine, dishwasher, dryers, oven, hobs, extractors, fridge, freezers, microwaves and all your other important appliances. Relax Repairs are serving customers throughout Dorset, Hampshire and surrounding areas. 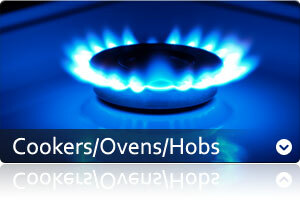 We have achieved up to 85% success in getting your appliance working on the day of our first visit. Most calls usually only take up 45 minutes of your precious time, from start of visit to finish. and replacing. This reduction is made up of many miles of transport cost from different countries that some machines are imported from. or parts. It is just common sense. Washing machine repair Bournemouth, Dishwasher repair Bournemouth, Domestic Appliance repairs Bournemouth, Domestic Applicance servicing Bournemouth, Electric Oven repair, Electric Cooker repair, Oven repair, Tumbler dryer repair, Washing machine repair, Domestic Appliance repair, Domestic Appliance servicing, Electric Hob repair, Fridge Freezer repair, Washerdrier repair, Kitchen Appliance repair, Cookerhood repair. We can repair your Appliance in Bournemouth, Poole, Christchurch, Winton, Canford Cliffs, Wimborne, Wareham, Branksome, Parkstone, Ringwood, New Forest, Verwood, Sandbanks, Westbourne, Lilliput, Highcliffe, Ferndown, Fordingbridge,, Lychett Matravers, Broadstone, Lower Parkstone, Canford Heath.